Looking for a thrilling experience? 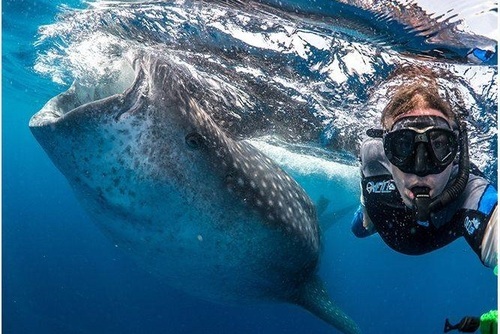 Search incredible shark conservation volunteer projects in destinations like Australia, Bahamas, Fiji, South Africa, Mozambique, Florida and Hawaii. 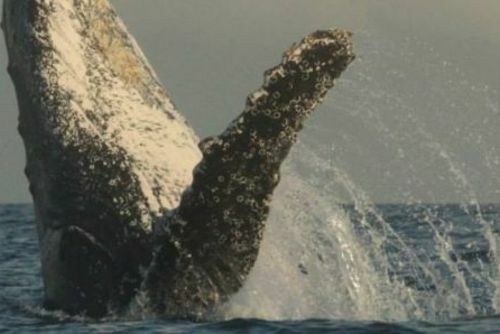 You will be able to dive deep in the ocean to get up and close to see and help these amazing creatures. Sharks are facing a difficult future and you can join volunteer projects with sharks in places like South Africa and Australia. These programs really are thrilling especially when you get to see these ancient creatures up close. Sharks are probably most famous because of the international blockbuster film 'Jaws' - this film portrayed sharks are menacing and dangerous animals which pose a real threat to humans. In reality sharks kill very few humans every year but when an attack happens, usually in Australia, this is highlighted by international news agencies around the world. If you like the idea of volunteering and helping sharks but you are worried about safety, please don't let films like Jaws put you off. All the programs we list on our website are safe and have organisations have years of experience helping these ancient creatures, full training will be provided on arrival. 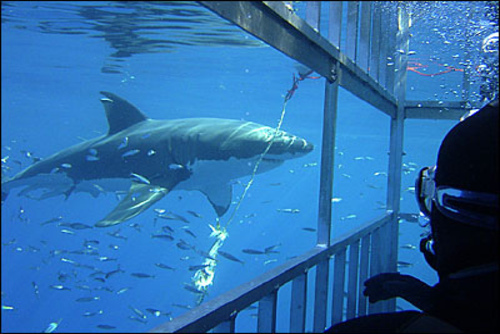 Some programs also include scuba diving training where you will get to sometimes to underwater in a cage to see sharks at very close quarters. It is estimated every year around 100 million sharks are killed and one third of the species are at risk of becoming extinct. Sharks are very vulnerable for so many reasons including overfishing by humans and also because they reproduce really slowly compared to other animals. By volunteering with sharks you can get involved with international organisations who are helping to conserve sharks around the world, Arrange a memorable experience today. 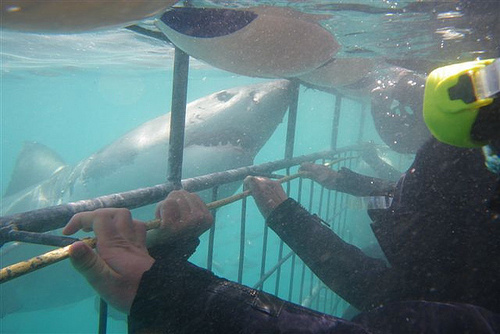 Great white shark volunteer programs are very popular and can be booked throughout the year. Search programs and apply today. There are more projects available in South Africa than any other country in the world. Sometimes you can be loctaed in the small seaside town of Gansbaai, this shark capital of the world located a few hours drive from Cape Town. You will usually spend a lot of time out on the ocean in places like Dyer Island which is famously known as Shark Alley. Read more information on our South Africa volunteer directory. Spectacular Australia is a country where there are lots of conservation efforts being made to help protect these creatures. 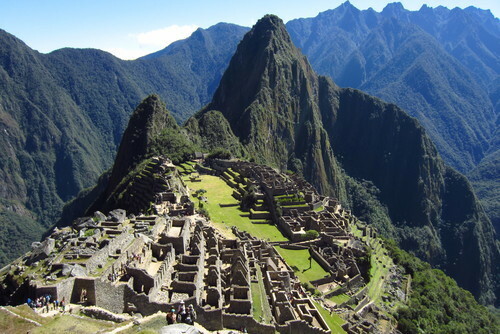 View more details about going to volunteer in Australia. 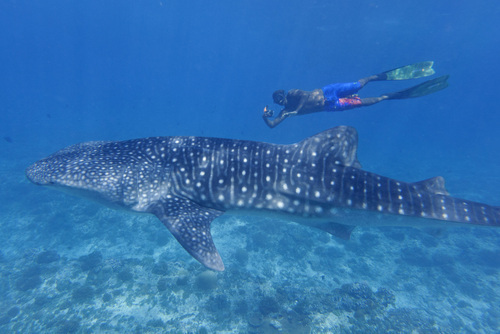 You can get involved by helping teams gather field data on the marine biodiversity like whale sharks and coral reefs in Mozambique. By way of making recommendations to improve the preservation of marine life and raising awareness about the marine environment. 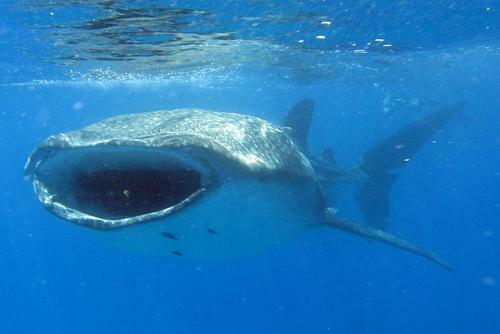 In spite of the intimidating large size of whale sharks, they cause no harm to people since their diet consists of plankton, the animals in this region are vulnerable species that are relatively easy to monitor due to their size and it is a lifetime experience to swim next to them. 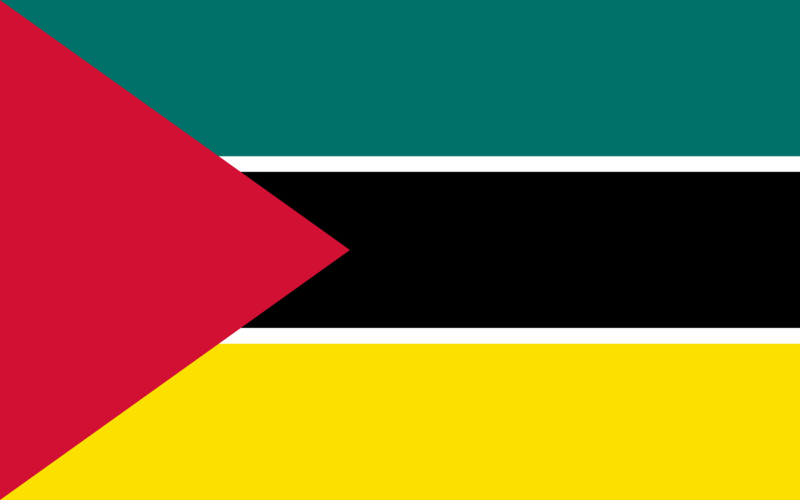 View more information about our Mozambique volunteer opportunities. 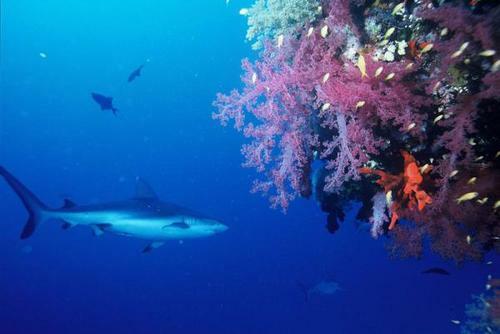 Experience life in one of the most appealing destinations in the world and help sharks in Pacific Harbour, Viti Levu, Fiji. Get up close to sharks in the stunning clear waters, you’ll gather essential research that will help to ensure their future survival as well as making a few notes about turtles and humpbacks too! Sharks are very much a threatened species. 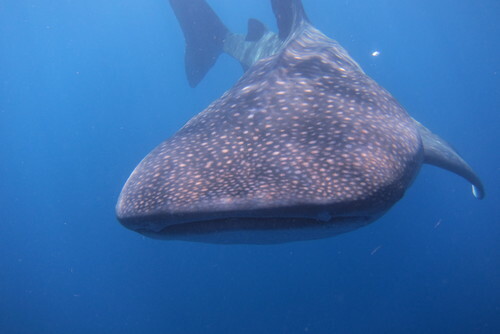 Working with these gentle (plankton-eating) giants of the deep your role will be focused on improving marine biodiversity, this will consist of monitoring shark numbers and behaviour, keeping an eye on loggerhead and green turtles nesting activity and making sure everything is ship-shape with the coral reef. 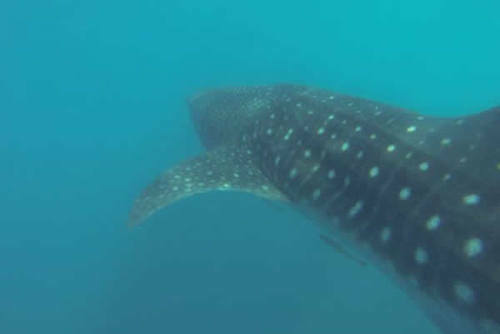 Tasks can include researching, monitoring ans tagging of baby sharks, being part of surveys, setting up cameras and collecting data, working with local fishermen, helping protect marine parks and educating local people. 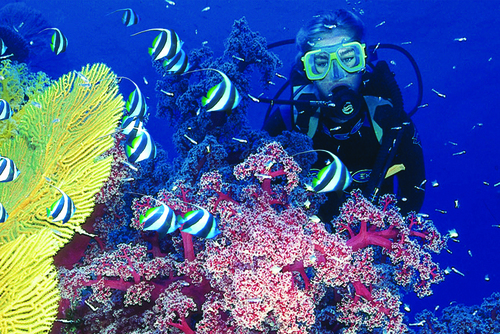 Read more information about going to volunteer in Fiji. Your activities will include collecting data on beach walks, boats, swims and research dives all along coastlines around the world, as well as swimming with the smaller sharks and undertaking a bit of underwater photography in order to identify and monitor individual animals! This will provide essential information that can be used to make sure the sharks have access to the habitats they need. 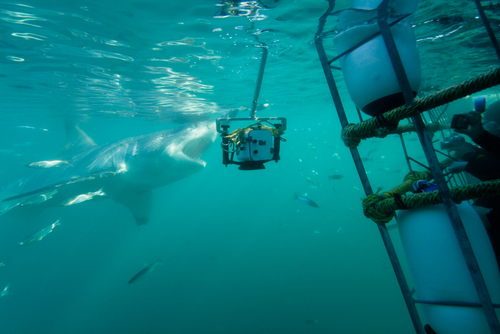 You will be able to help research teams on boats monitoring sharks and whales and aiming to help them. 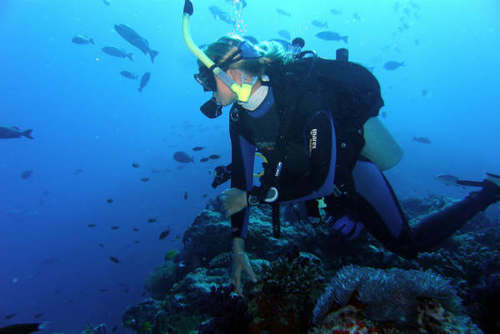 Research projects can include compiling research, monitoring the ocean and taking sea samples. 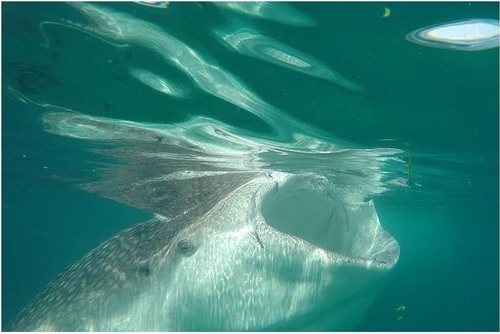 Marine conservation volunteer projects with sharks in South Africa are really popular and on these types of projects you will be able to help research efforts, feed sharks and even go cage diving. Please note you don't have to go out to sea to help sharks, there are lots of land activities where you can help with research and education programs. As part of a team you might also help with boat maintenance and cleaning on a daily basis. Some projects include educating the local communities by highlighting shark awareness and putting some of the myths to rest. South Africa was the first country to protect Great White Sharks. Due to a combination of myth and incorrect films plus dramatic media coverage many see the Great White as a killer that needs to be removed from the oceans. Programs are designed to separate fiction from fact by increasing our knowledge of these amazing creatures. When a Great White is born it is immediately abandoned by its mother so it has to learn to survive on its own, as a volunteer you can help make sure it has the best chance possible to advance. This ensures only the fittest survive, but they become solitary and nomadic creatures. 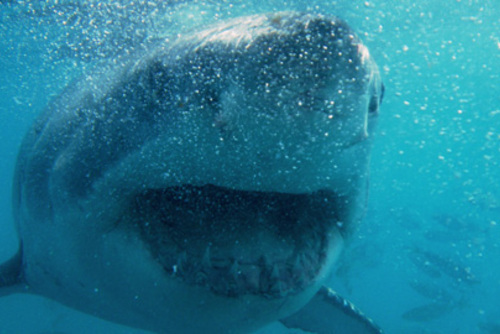 Great White Sharks are found in the Caribbean, California and more recently in the Mediterranean Sea too. Due to the increase in water sports and in particular none powered water sports, man is increasingly encroaching into the Great white operating areas. 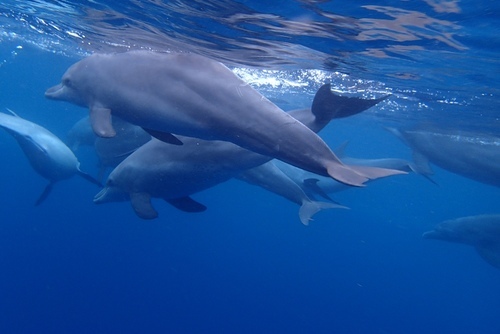 You will primarily join cage diving operations to study these predators as well as undertaking research studies. Strictly monitored paying tourists are vital to help fund work in this area and thus you will have the opportunity to share your knowledge and help spread the word and correct the negative public perception of this primary predators. During your time on these types of programs you will learn about the breeding patterns of Great Whites, how they hunt and their preferred techniques, as well as their migration patterns. For example one tagged female - called Nicole, within a three month period was tracked from Cape Town to Perth - Australia and back again! You can join programs every month of the year but be sure to apply in advance if you are only available for specific dates. On most programs you will live in a nearby accommodation shared house with other participants from all over the world. The project leader also lives in the building for additional security. On cage diving and research days breakfast is provided. While lunch is also provided when on the boat. this leaves you free on none working days. Food can either be purchased from local shops to cook in the house alternatively you can explore what the town has to offer. Apart from a level of fitness no experience is required but most organisations will require you to be aged 18 and over due to insurance purposes. 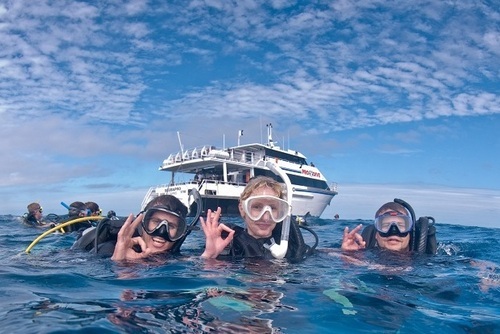 All training is usually included - Boat Handling, underwater photography too. 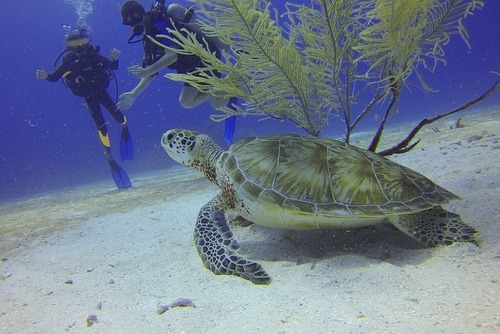 You will also receive training in Introduction to Marine and Underwater Photography. Plus introduction to Seamanship and also boat handling skills too. You can browse our featured projects with sharks today or please contact us for advice. There are local NGO's and also large international wildlife organisations operating around the world who offer placements. You will usually need to pay a participate fee to join most programs - this includes placements, orientation, training, accommodation, food, in-country transfers and support whilst abroad. The cost can vary depending on the project / organisation whilst you will also usually be required to book and pay for your flights independently.